The authors describe how they recorded invertebrates from several tree canopies in Wyre, with photographs showing methods used and some of the species found. 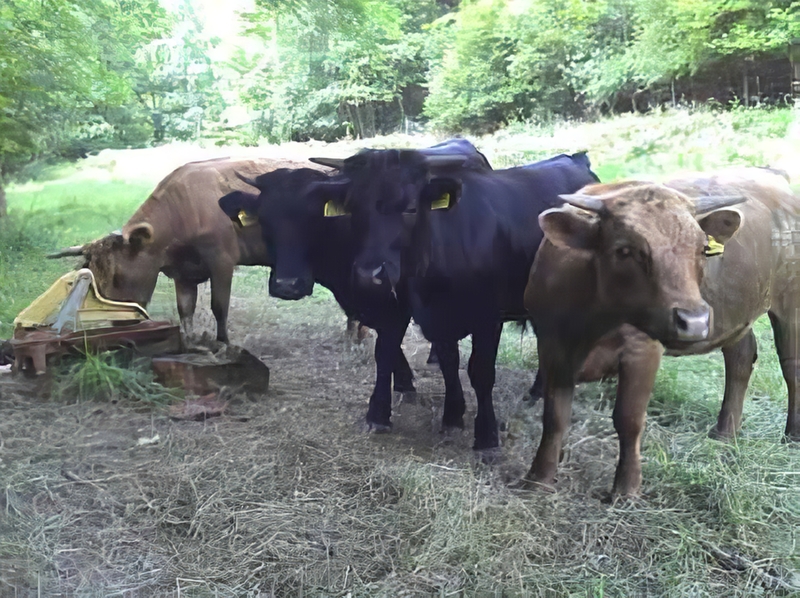 From the Wyre Community Land Trust, Mark describes a trial grazing system involving Dexter cattle accompanied daily into the forest to graze rides and glades. 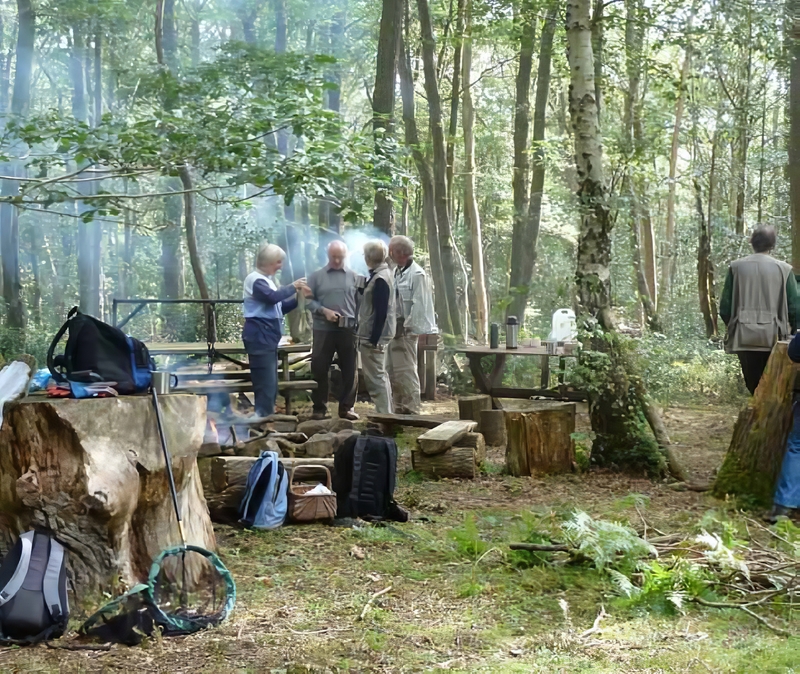 Study Group members ‘warming up’ prior to oak canopy sampling!